Could we be getting a new music announcement from Fall Out Boy on April 28? The band sent out a tweet, asking fans to “please silence your cell phones at 11 a.m. CST.” A little later, they Instagrammed a list of addresses, all leading to movie theaters in their home base of Chicago. People in attendance at their local movie theatre then got a little surprise. The video starts with the words “Mania Beach Resorts,” then ends with “FALL OUT BOY 4.28.17”. 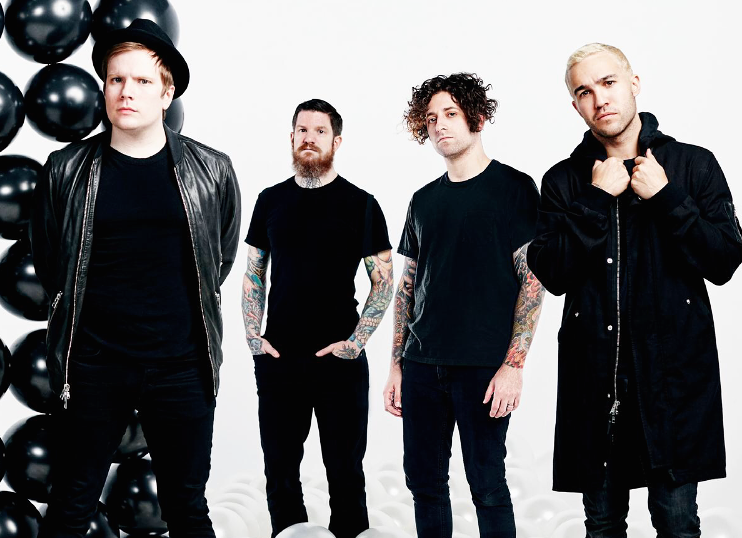 So... what do you think Fall Out Boy are teasing? Regardless, we will all find out one week from today.